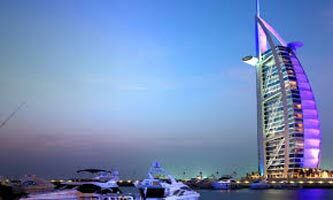 After your arrival at Dubai, you will get a transfer to the hotel. Relax overnight at the hotel. After having a scrumptious breakfast, keep the morning free at leisure. 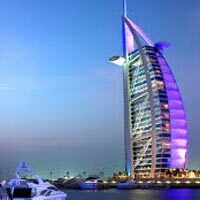 Get picked up from your hotel at evening for Dhow Cruise. Enjoy international cuisine and return to your hotel for overnight stay. Early morning, after having breakfast, spend day at leisure. Explore local markets at your own and buy things for carrying home for your family and friends. Return to the hotel to sleep overnight. After having a delicious breakfast in the morning, enjoy some last minute shopping according your flight schedule. Check-out from the hotel and get transferred to the airport to catch your flight for home.